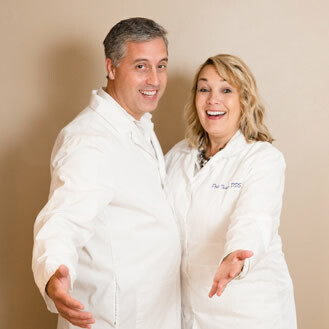 Turner Family Dentistry is a family-run dental office with a husband and wife team that complements each other in every way. Our highly qualified clinical and front office team assists every patient with precision and excellence. Our wide range of services saves you from having to go to multiple offices for treatment. For example, we can handle some orthodontic cases so you don’t have to go to a separate orthodontist’s office. Services like the same-day CEREC® crowns save you valuable time because you don’t have to come back for multiple appointments. We also offer complimentary insurance consultations so you can know for sure what your coverage is before you ever incur a charge. As soon as you walk through our doors, we do everything we can to make you feel comfortable and relaxed during your visit. At your first visit, you will tour our building, meet our dedicated team, and tell us a little bit about yourself. 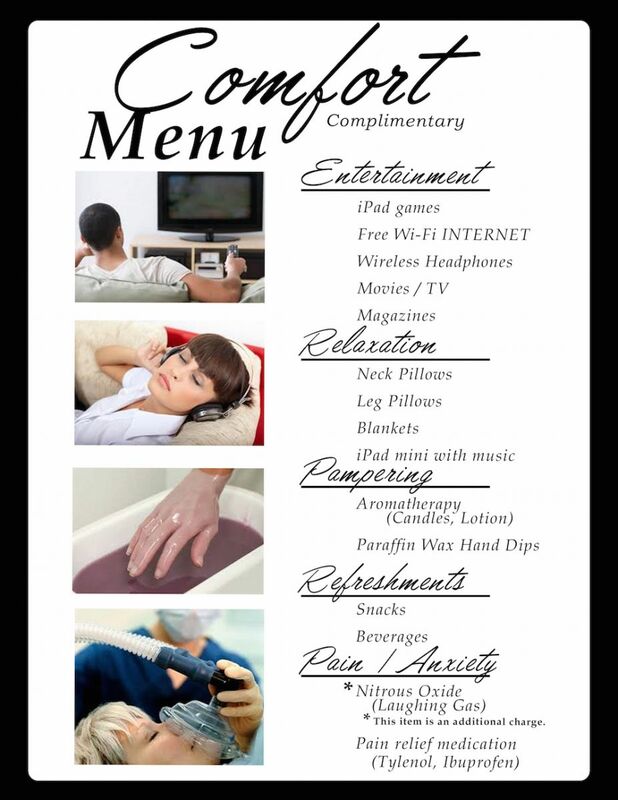 If you or your children or loved ones have any anxiety or discomfort when it comes to dental services, you can browse our Comfort Menu to find ways to make your visit as pleasant and enjoyable as possible. Our patients chose us because of our staff. We have hundreds reviews in which our patients say how our staff goes above and beyond the call of duty for them. We make sure to do the little things, like wish you a happy birthday or remember what is going on with your family, so you know when you are with us, you are like an extension of our family. It’s no wonder Turner Family Dentistry is a proud recipient of the 2014 and 2013 Angie’s List Super Service Award! When you choose Turner Family Dentistry, we want you to feel like you KNOW you’ve made the right choice for your dental care. We want you to feel relaxed, secure, and comfortable during your visits, and even hope to make you look forward to your next visit to our office!